Dr Farrokh is a member of the American Dental Association, the Second District Dental Society, and the American Association of Endodontists. Dr. Farrokh received his Bachelor of Science from York University in his hometown of Toronto, Canada. He then earned his DDS degree at NYU College of dentistry, where he first discovered his passion for endodontics. 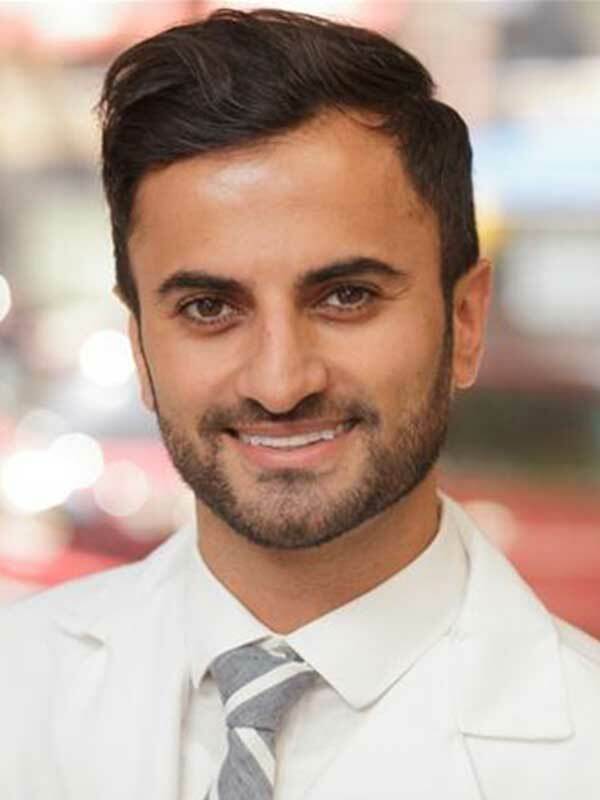 Dr. Farrokh subsequently completed a General Practice Residency and Post-Graduate Program in Endodontics at NYU Langone Hospital-Brooklyn. During his training, he served on the Resident Expert Advisory Council with the Foundation for Endodontics, where he helped determine how the specialty can best serve, and engage with, a new generation of endodontists. Dr. Farrokh is an attending at Kings County Hospital and Interfaith Medical Center, where he helps to train dental residents. He is an active member of the American Association of Endodontists, American Dental Association, and the Second District Dental Society.